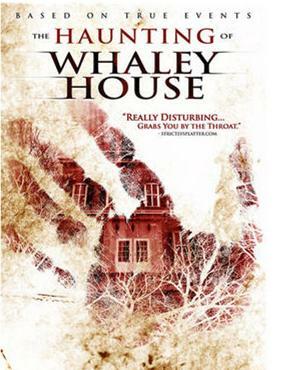 The Haunting of Whaley House (2012): A Macabre Review. 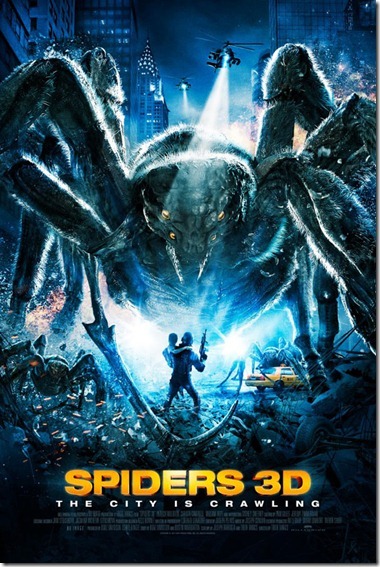 Spiders (2013): A Macabre Review. Hello once again, horror freaks. You know, it’s been quite a while since I’ve watched a spider themed horror movie. If I recall, the last one was 8-Legged Freaks. So when I heard about the release of Spiders, I said “why not? I could go for some cheesy, CGI spider fun”. Well, I must say, this movie surprised me, but not in the way I expected. Allow me to tell you why. 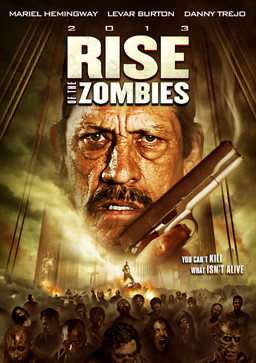 Rise of the Zombies (2012): A Macabre Review. Well horror fans, it was only a matter of time before zombies entered the game here at the Necropolis Macabre. To be honest, I’ve been sort of holding back with zombie reviews. After all, there are so damn many of them, and there’s plenty of time to go through all of them. Not that I really plan to go through all of them however. I mean, do I need to review any of the classic Romero flicks, for example? I really don’t think so. Dylan Dog: Dead of Night (2010): A Macabre Review. Hello again horror fans. Your loyal Gravedigger Glen here. Last time, I reviewed Dellamorte Dellamore. A movie that shares a connection to the Italian comic ‘Dylan Dog’. After a comment from atypicaloracle mentioning the Dylan Dog movie that I completely forgot even existed, it seemed the logical choice for me was to continue the connection route and give it a look to see how it fared. 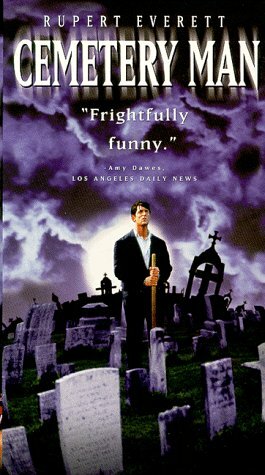 Dellamorte Dellamore (Cemetery Man) (1994): A Macabre Review. The poster with alternate name ‘Cemetery Man’. Well here we are, Necropolis Macabre’s first review. I was unsure of what I was going to kick things off with, but in the end I decided to begin with something that fit the theme of the blog. And as the title of this post indicates, the horror-comedy Dellamorte Dellamore was the winner. Graveside Ramblings: A little about me and this blog. Greetings, horror junkies. This is your humble servant, Graveyard Glen. And I decided to begin this whole shindig by basically doing an on-the-fly “About Me” post, just so you can get to know me a little better, and so I can talk a little about what I have in mind for this blog (besides generic horror that is). I’ve been a fan of horror since my age first hit double digits. My very first experience with anything horror-related was when I was around five or six years old, when my local TV station decided to air Michael Jackson’s Thriller for Halloween. Needless to say, it scared the crap out of me, and I promptly ran into another room so I didn’t have to watch any more. When I was either ten or eleven (I can’t seem to remember), I first watched The Exorcist. Watching that movie at so young an age scarred me to the point of not being able to watch it again for at least a decade later. And even then I had a lot of trouble getting through it without being very uncomfortable. With that early experience, you’d think horror would be a turn off. However, my stubbornness even then knew no bounds. My other horror firsts included Evil Dead, Dawn of the Dead, and Friday the 13th Part 6. And ever since I’ve soaked up as much horror as my brain could contain. Which culminated to the here and now, with Necropolis Macabre. My primary focus here will be movie reviews, with both individual movies and the periodic series retrospective. Also, every now and then I’ll talk about stuff like books, comics, toys etc. And any horror related new I hear about that really catches my attention I’ll discuss here too. Another segment I’ll do once in a while is tentatively called “Graveside Ramblings”, where I just talk about whatever is on my mind horror-wise that I feel like getting off my chest, or just wanna rant about. In fact, with the level of rambling I’m already doing right now, I suppose this can be considered my first Graveside Rambling entry. Well there’s a long road ahead, with a mile long list of things to review and talk about. So let the adventure begin! !